Are you interested in grease pricing or getting a copy of manufacturer safety data sheets? Please complete the following online form and we’d be pleased to send you this information. Please give us a call at 925.243.8708 or send us an email. 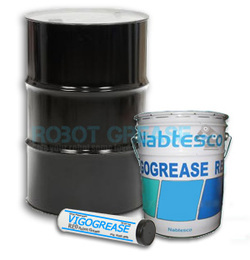 Please let us know the type of grease needed, quantity, and delivery requirements. We will get back to you to confirm shipping and payment details. We look forward to hearing from you. For commonly asked questions about our products and services, please visit our FAQs page.